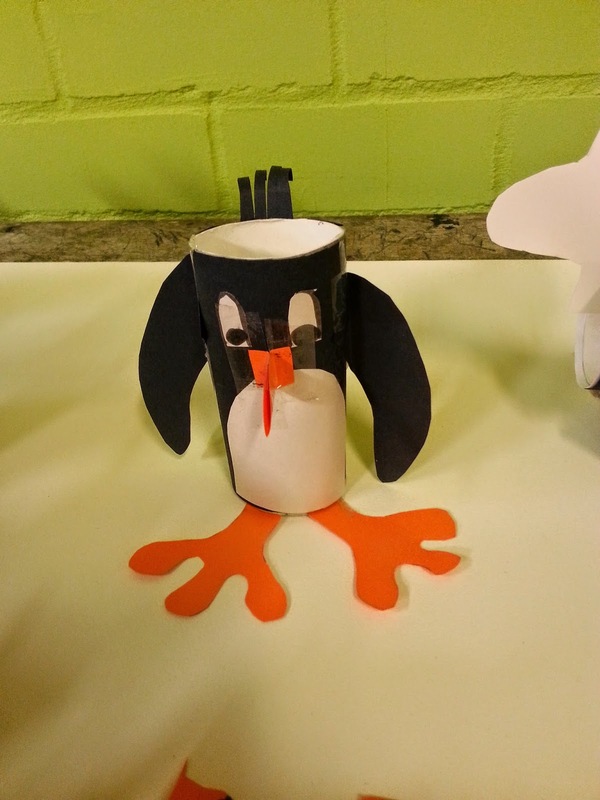 Last week I made different Zoo animals with the kids. 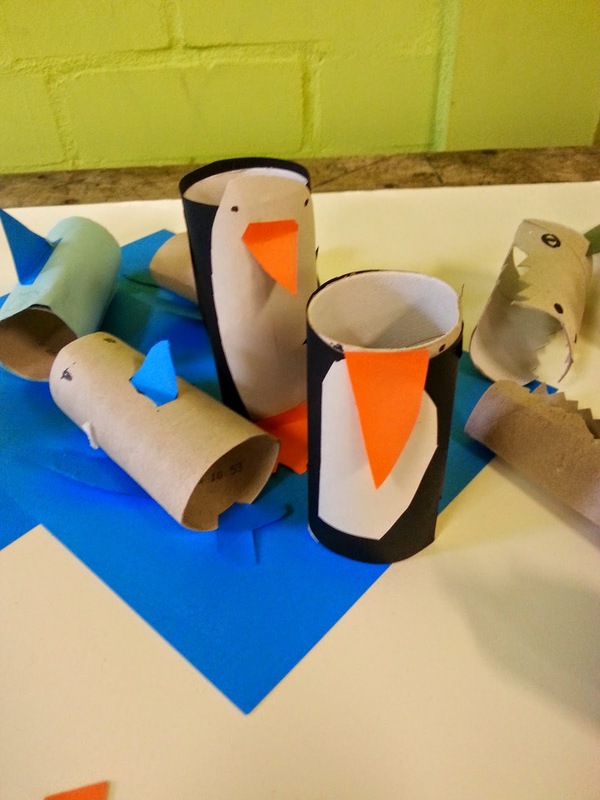 We used toilet paper tubes to make the animals. I think I liked the pinguïns the best. So here a few examples. It is really easy. Roll a piece of black paper around the tube. Cut out a piece of white for the belly of the pinguin. with orange you make two feet and a beak and with black again two wings. Off course you can make it as difficult as you wish. To make a few different pinguïns look up some pictures and use them as example. Grey Explains: How many countries are there?